Installing a new wine cooler in your kitchen may sound like an easy task, and honestly, there isn’t any reason it shouldn’t be. Still, there can be a lot of deliberation that goes into the process. A lot of factors might not immediately jump to mind. Other than just the model and cost of your wine cooler, you’re going to need to figure out dimensions, specs, attributes and features, style and design. The options offered these days can often appear endless. And of course, perhaps the most important decision: where to actually install the unit. 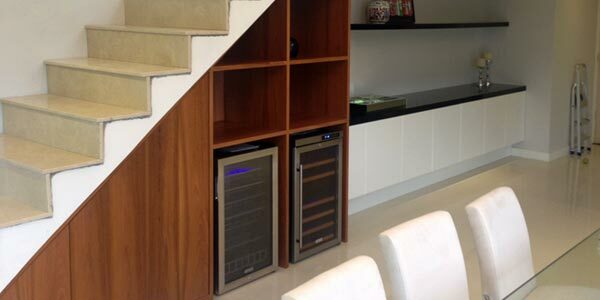 Since every kitchen is different there really are no limitations as to where you can put your new wine cooler. It essentially all comes down to taste, discretion, and of course, the space you have to work with. Below are a few ideas to get you brainstorming on where you want to put your soon-to-be-favorite new appliance. 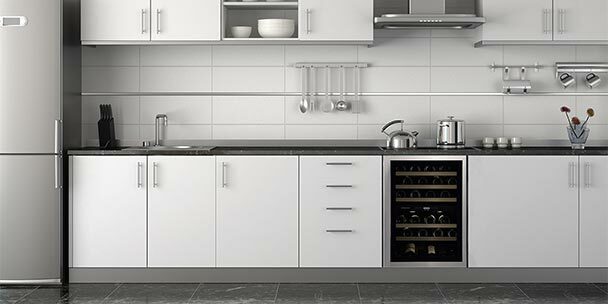 How much room you have available in your kitchen is one of the main factors you’ll have to consider when choosing a new wine cooler. The great thing about a built-in wine cooler is that by its design alone it’s extremely efficient, space wise. 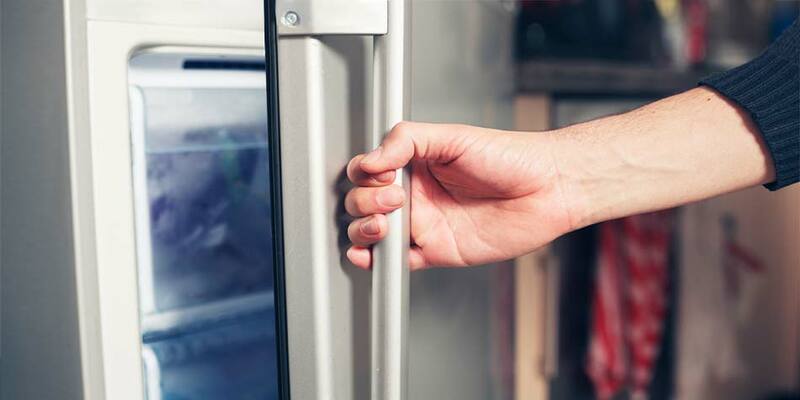 Instead of having to find an empty corner or crevice in the kitchen that will fit a new cooler, you can take a piece of your kitchen and directly install your new unit. For instance, a roomy kitchen can utilize the middle island as a clever little place to install your dream wine cooler. Of course you’re going to want to measure the dimensions of your island to make sure you don’t pick up a cooler that ends up being too high or too deep. For instance, if you do think your island could use a little sprucing up, double check the dimensions of the coolers you’re looking at to make sure they’re around three or four feet tall. Any taller, and they may not fit. 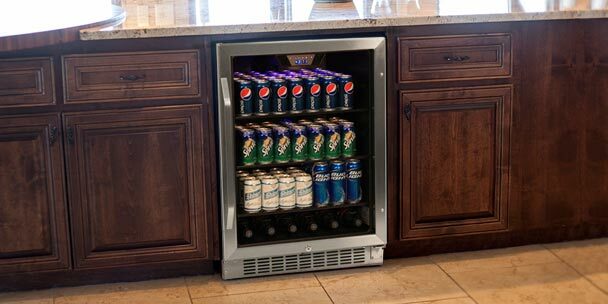 An EdgeStar model like the 46 Bottle Built-In Dual Zone Wine Cooler is a potentially great choice for a number of reasons. First and foremost, it’s rather slim, coming in at only 33 ½ inches high and just short of 24 inches wide. This way, it’s sure to fit into most kitchen islands. In addition, it is dual zoned, which means it has two areas that can cool at different temperatures. The upper zone can fit about 16 bottles and has a temperature range from around 41 to 54 degrees Fahrenheit. The lower zone can hold 30 bottles and cools a bit warmer, around 54 to 64 F, making it ideal for your favorite reds. If you don’t have a lovely and convenient little kitchen island to place your wine cooler in, then perhaps you’ve got a nasty, old trash compactor that you’ve been searching for a reason to throw out. Or, maybe it’s not nasty and old; maybe it’s just underused or underappreciated. Regardless of why you have it, you probably notice it doesn’t get a ton of use. Taking out your trash compactor and installing a built-in wine cooler could potentially be the exact right step to send your kitchen to the next level. The tricky part is that a trash compacter is generally a pretty slim appliance, and things that fit into that recently vacated space might not spring to a kitchen remodeler’s mind. Lucky enough, out of the vast variety of wine coolers out there, quite a few exist with the near exact dimensions to your everyday trash compactor. And nearly all of them will be more eye-catching than the compactor. 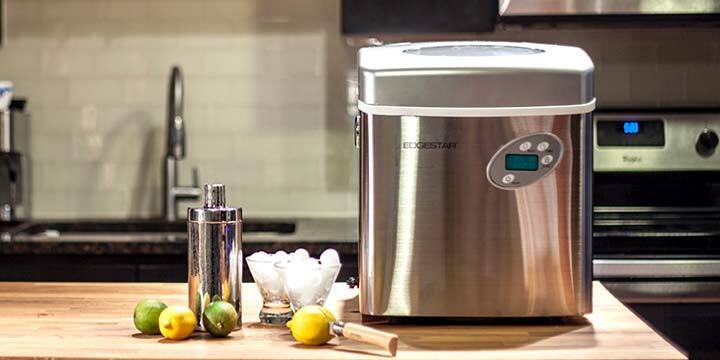 Take the 26 Bottle Dual Zone Stainless Steel Built-In Wine Cooler from EdgeStar. The snazzy black and stainless steel design only skims the surface of its pros. This model is dual zoned, can hold over 25 bottles, and even comes with a safety lock to ensure security of your wine. The most important part about this model is its width: a slim 15 inches. This way it is sure to fit in whatever small space is left behind post parting with your soon-to-be-forgotten trash compacter. Maybe you don’t have a spacious kitchen. Maybe you don’t have a kitchen island. Maybe you don’t have a trash compacter you’re dying to get rid of. Maybe you’ve just got a cozy little kitchen with a lot of cabinet space but no wine cooler. Well, that’s the beauty of the built-in wine cooler! Due to their front ventilation feature, they can be installed under nearly any counter. Whether you’re looking for a cooler that will fit in a standard undercounter area (33 inches high, 23 inches wide, roughly) or you’re looking for a unit that has double the capacity in order to take the place of where you used to store pots, pans and cookie sheets, there will be a model out there to suit your needs. For instance, EdgeStar’s 53 Bottle Built-In Wine Cooler stands at 33 ½ inches high, 23 ½ inches wide, and 24 ½ inches deep, if you include the handle. It has a range of 40 to 64 degrees F, so you can store anything from Champagne to Cabernet Sauvignon. It has a tinted glass door that offers protection from damaging UV rays and sleek black and steel finish to give the unit a beautiful yet neutral look. The wood-trimmed wire shelves slide out, which adds to its ease of use. When all is said and done, this wine cooler could very well become your most efficient (and favorite) place for storage in your whole home. The wonderful world of wine is only getting bigger. Are you an avid collector looking for a place outside of your cellar to store some of your choice picks? Or maybe you’re a recent convert into the church of wine, and you just want a quality cooling receptacle that can fit effortlessly into the kitchen to store your wine collection. Whatever the level of your involvement in the wine world, if you consider yourself a collector, a built-in kitchen wine cooler is sure to impress guests and family, as well as prove convenient for both parties and everyday wine drinkers. with a wine cooler. I have to have a 12″ wide cooler to fit the space. Been shopping around and seems like most 12″ wine coolers are breaking down after a year or two. 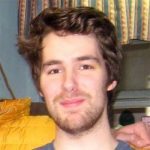 Any suggestions on a reputable brand that will last. I purchased a Danby Silhouette built in cooler and the instructions say not to install it next to a sink. Problem is that’s where I was planning to put it! What could possibly be the problem of putting it next to a sink?